Be patient. I will eventually do or say something interesting. 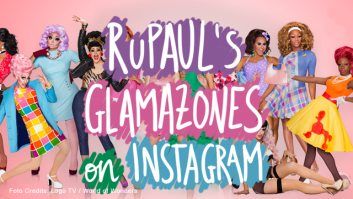 There is just one post tagged as rupaul instagram. © Copyright 2015. holavillaraco.com. All rights reserved.